Waterfront cities and towns worldwide are upgrading their flood defences. Interventions often involve the construction of flood-walls. While these walls provide the necessary protection, the downside is that the waterfront becomes increasingly hard-edged, resulting in a loss of amenity value and biodiversity. The result of this is that we become increasingly walled off and disconnected from the water environment. 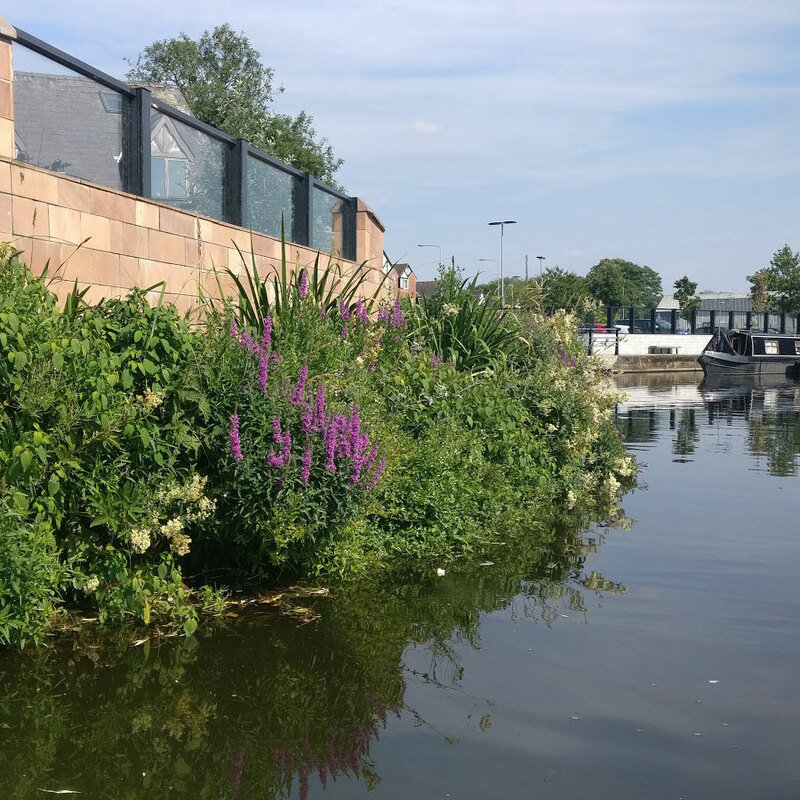 In the scenic town of Northwich, UK, a sheet pile flood defence wall was required in the centre, and there were concerns at the planning stage regarding the aesthetic and ecological impacts of this wall. 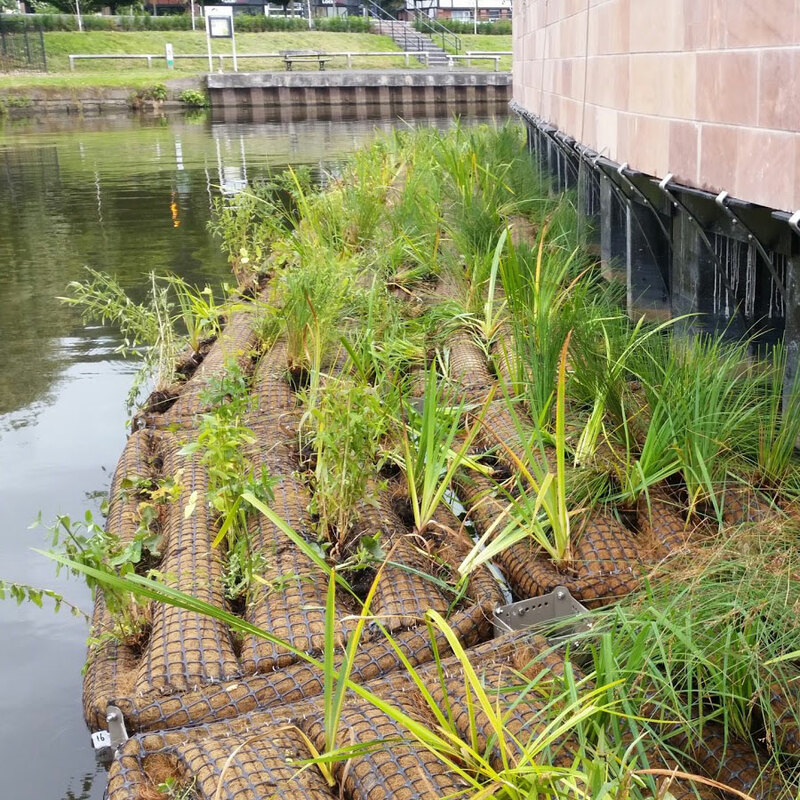 A floating riverbank was constructed from Biomatrix 4D floating ecosystem modules that were custom designed to match the curvature of the wall. 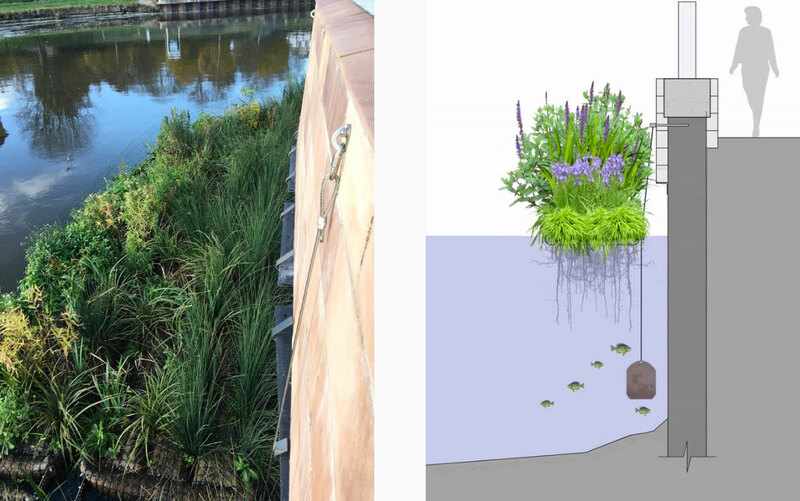 This floating ecosystem softens the steel-clad wall, providing habitat and a natural waterscape aesthetic. Stone cladding and glass panels were also utilised. 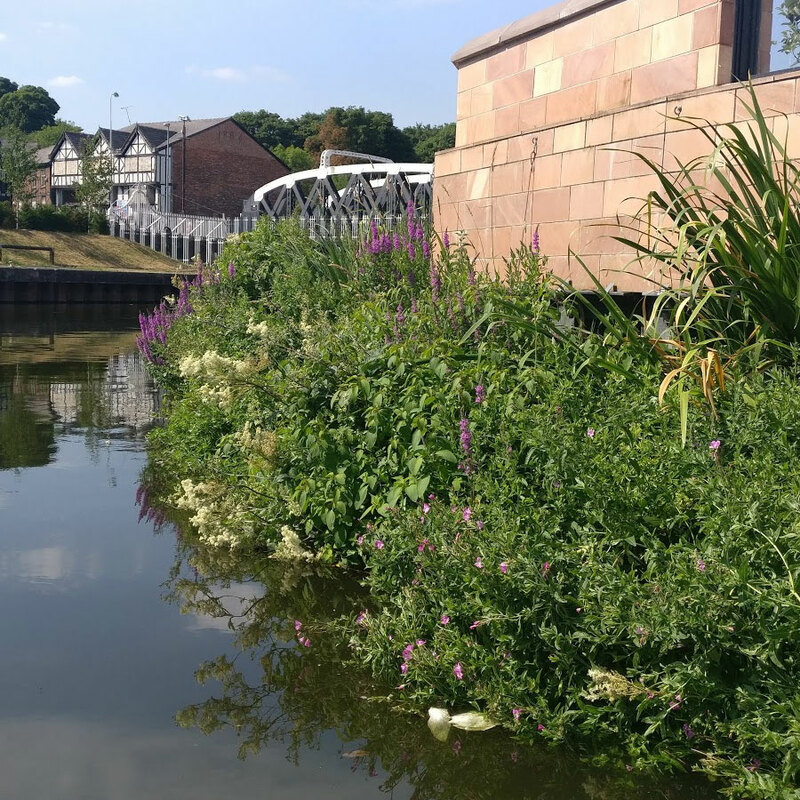 The project demonstrates a robust and innovative solution to allow the essential work of flood alleviation schemes to proceed, while actually enhancing the waterscape’s ecological potential and natural beauty. This project sets an example for flood alleviation schemes across the country and is a particularly important benchmark due to the challenging conditions of the location, at the confluence of two rivers with significant water fluctuations and flow rates. 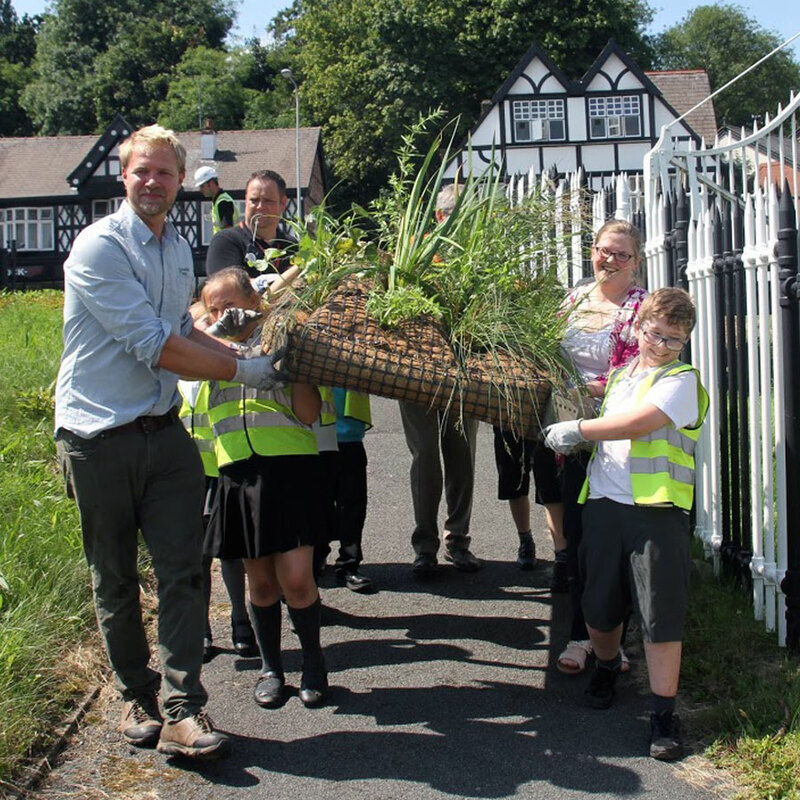 The first island modules to be installed were planted together with children from the local primary school as part of an environmental education activity. “The floating ecosystem gives us the chance to add some habitat into this town centre engineered scheme. As the scheme nears completion, it is good to have these elements to add environmental value." 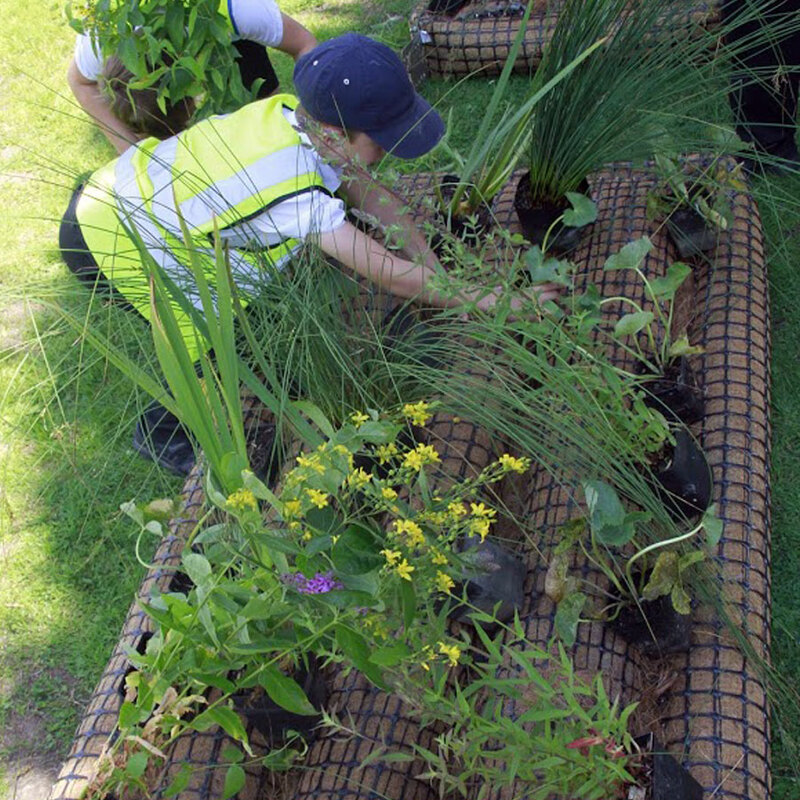 "A huge thank you from the staff and pupils that spent the afternoon with you planting the floating habitats. The children learnt so much and had a fantastic time, they haven't stopped talking about it!  It was a fantastic experience for us all and one we won't forget." 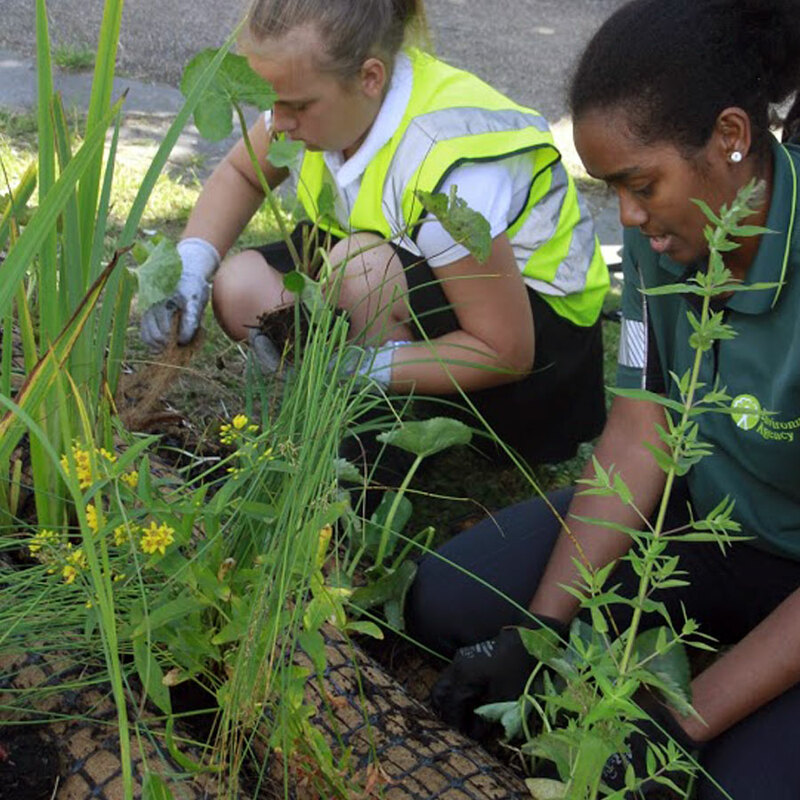 The overall contract was carried out for the Environment Agency by Galliford Try and Black & Veatch, plants and floating ecosystems were provided by Land & Water and the ecosystem modules were manufactured and installed by Biomatrix Water.